A fusion of industrial and classical influences, our open dining spaces are bursting with charm and energy. Come and go with ease for your morning coffee, enjoy lunch with a colleague, gather the family together for dinner, or treat yourself to a post-work drink at the bar. 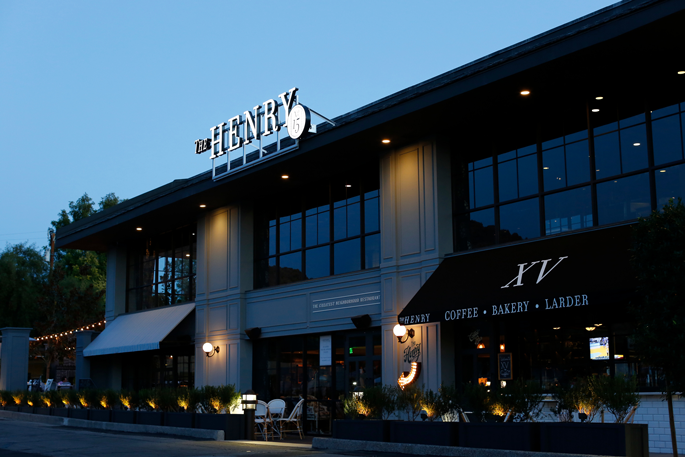 For craveable eats and downright delicious cocktails, look no further than a place where you'll always be among friends, a place that feels like home: The Henry. We are having a ceremony/dinner combo at The Henry. There will be time to mingle before everything gets started with appetizers and drinks for your enjoyment. Then the ceremony will take place, followed by a delicious dinner where you'll have your selection of meal to choose from. We'll end the dinner party with a dessert spread made by us! 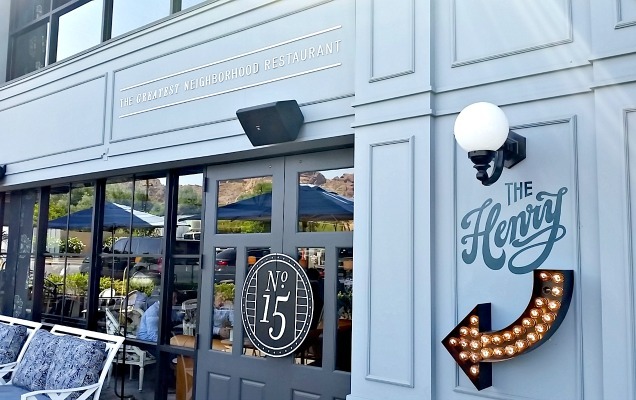 We've decided to have our reception be a night out on the town in Old Town Scottsdale! Everyone is welcome to bop around with us for a night of dancing, drinking, and good times. We keep it pretty casual most of the time, so for this we'll be going a little bit dressier. Jake and his groomsmen/woman will be in suits/dress. Sonya and her bridesmaids will be in dresses. We want everyone to be comfortable, so wear whatever you want (keep in mind it will be warm - 80s/90s), but keep it classy. We are drawing a hard line at sweats and gym shorts.